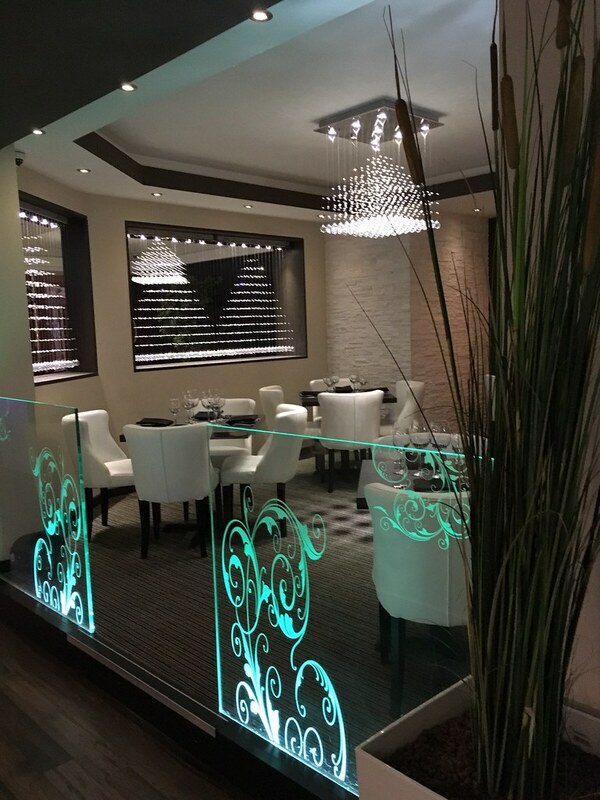 ANAYAS is located in the picturesque town of Ashbourne, Derbyshire at the southern tip of the beautiful Peak District National Park. 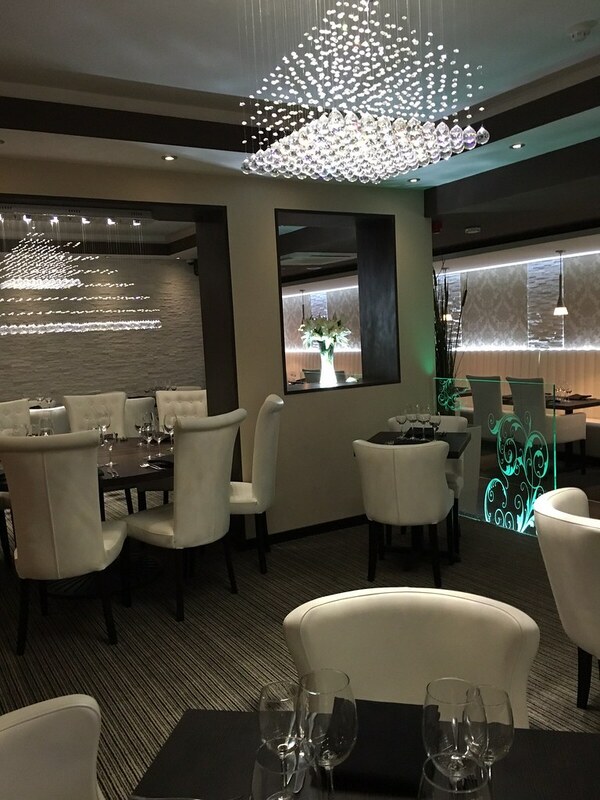 With our contemporary surroundings, warm friendly atmosphere, and award winning cuisine, it is no surprise that we are Ashbournes’s premier favourite Indian restaurant. 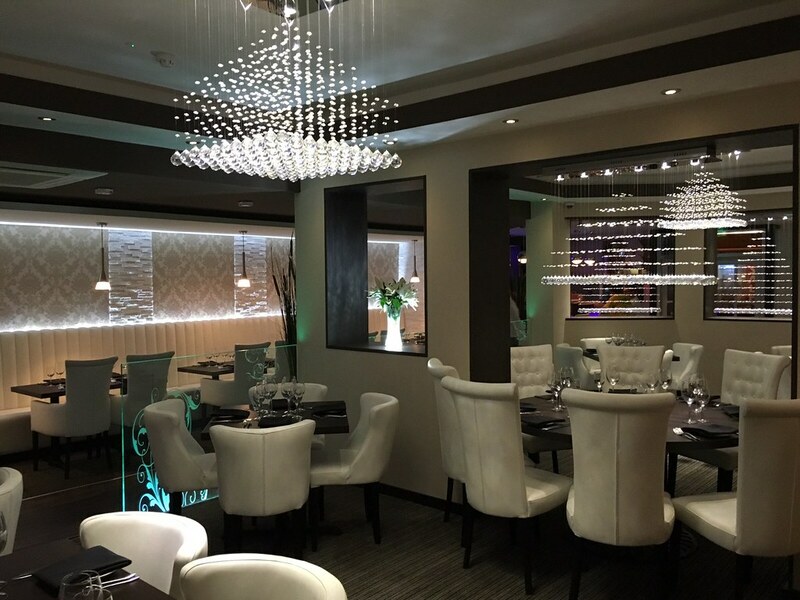 Ashbourne’s newest Indian restaurant brings to you an innovative selection of dishes created by our executive chefs with fresh, quality ingredients to tantalise your taste buds. 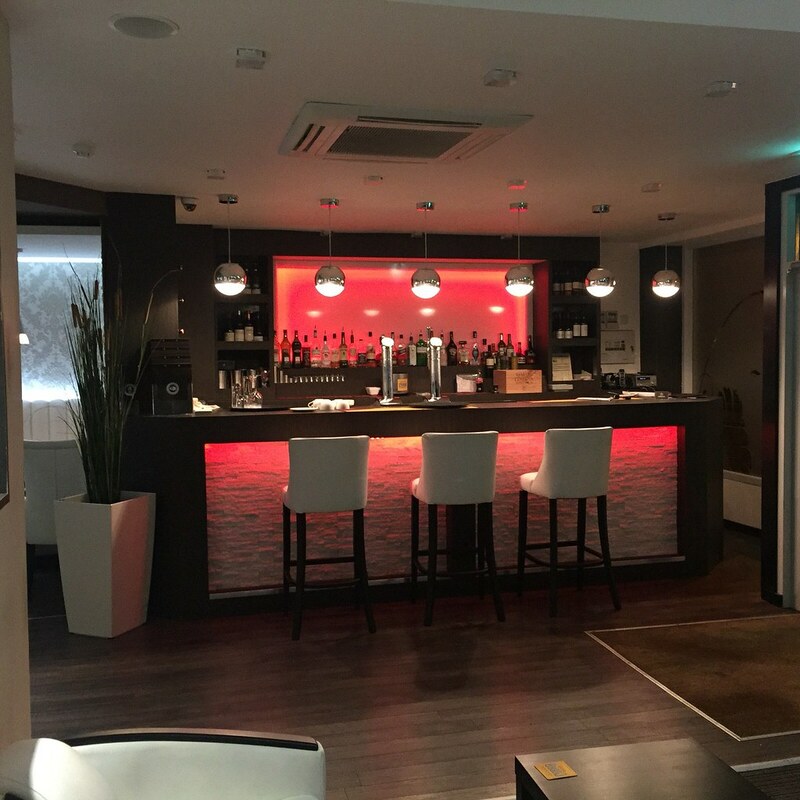 Our bar is well stocked with exclusive wines and well as a host of famous spirits, liqueurs and alcoholic beverages. We accept all major credit and debit cards. Unfortunately we do not accept cheque payments. 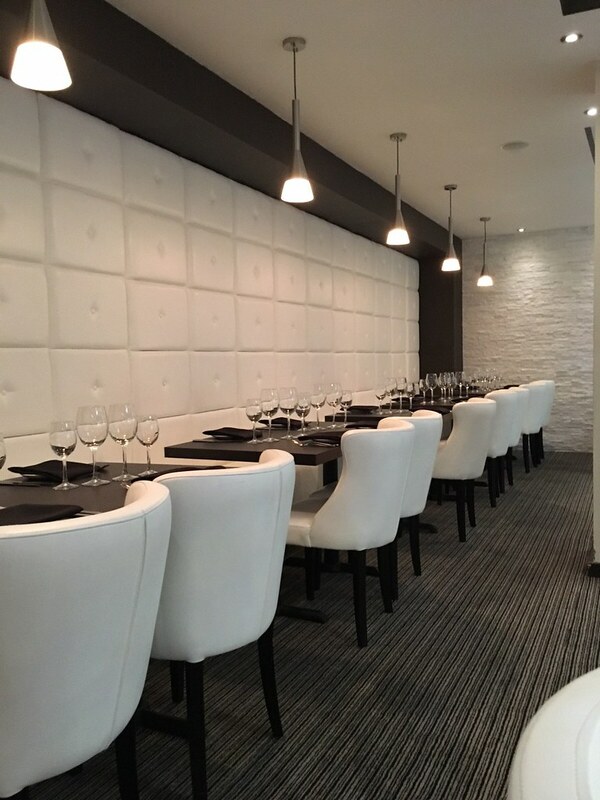 Some of our dishes contain allergens such as nuts, peanuts, dairy, gluten etc. 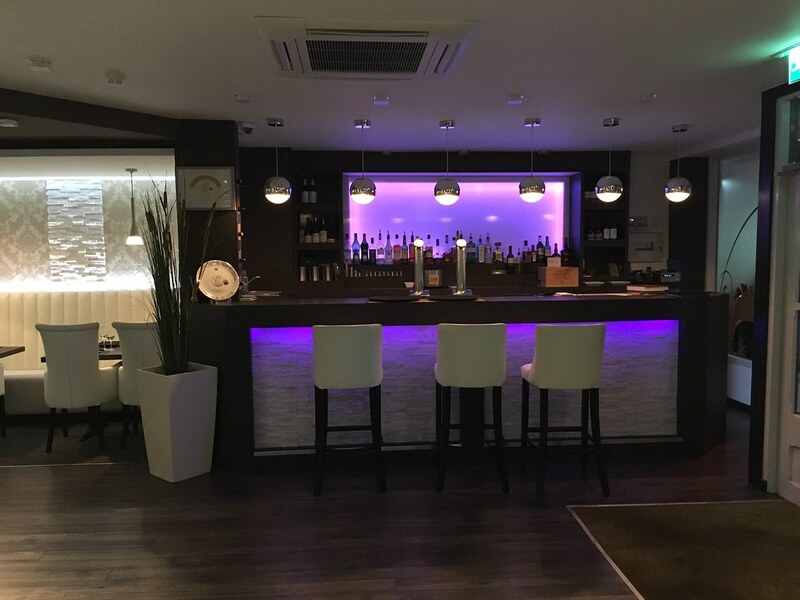 Please enquire about your meal when ordering and we will be happy to help you.